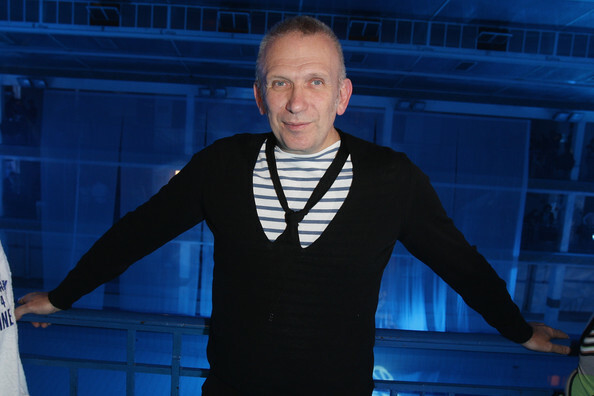 Jean-Paul Gaultier has embarked into Babywear for a new collection set to release later this month. Gaultier Bebe is the newest range coming from the french designer. It will be for newborns and children aged up to two years old. The collection is said to feature similar pieces from Gaultier’s existing childrenswear line, Junior Gaultier, including many sailor-inspired designs, denim dungarees, tulle skirts, shirts and bodysuits in Gaultier’s signature red, white and blue. Take a sneak peek of the collection over at Junior Magazine.